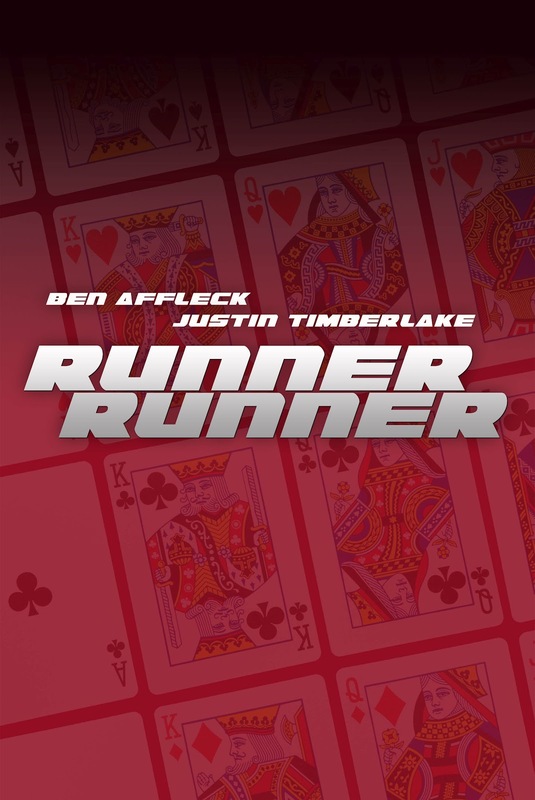 The trailer to upcoming gambling movie 'Runner Runner' has been released. Justin Timberlake plays a Princeton student Richie, who gambles to obtain his tuition money. But when he is cheated in a game and loses it all, he discovers that the site is hosted on a Puerto Rican island and goes to pursue its owner Ivan played by Ben Affleck, only to be lured into becoming his protoge. But tension increases between the pair as the FBI tries to use Richie to bring Ivan down. Will he succumb to the temptation of money, women and the high life? Or will he seek to obtain justice from the man who took it all from him?